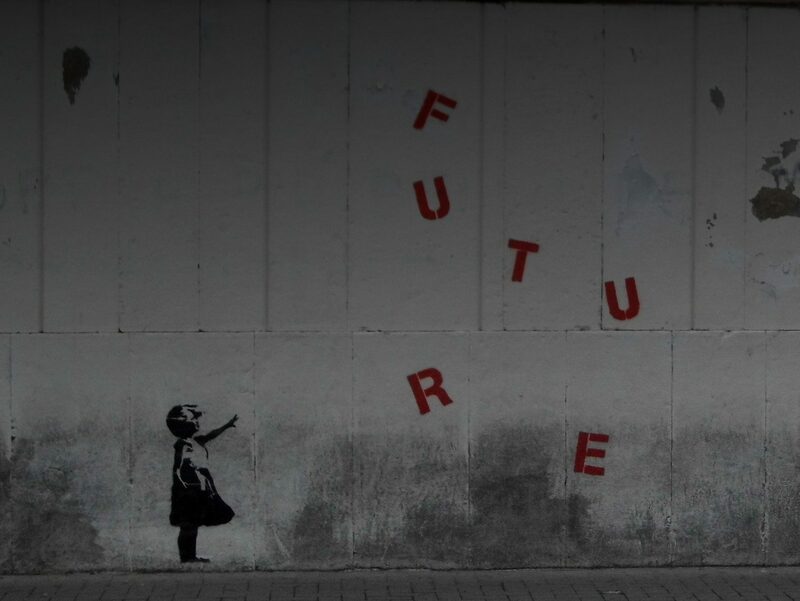 Today’s Team Human was recorded live on the floor of the 2016 Personal Democracy Forum, where we caught up with Marina Gorbis, executive director to the Institute for the Future (IFTF). Marina joins Team Human to help us see how a utilitarian value set has been embedded into our society and its technologies. Together Marina and Douglas discuss those ambiguous and even anomalous qualities of being human, while looking to a future that embraces humanity as something greater than mere data points. 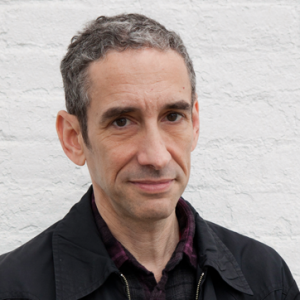 This episode also features Rushkoff’s closing talk at the Personal Democracy Forum. You can learn more about the Marina’s Work at IFTF by visiting iftf.org or directly linking to her latest book: The Nature of the Future: Dispatches from the Socialstructed World.